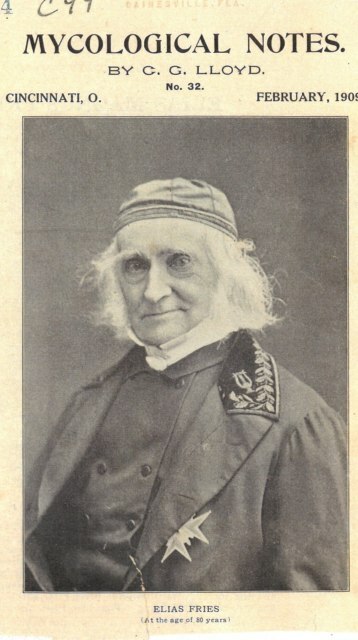 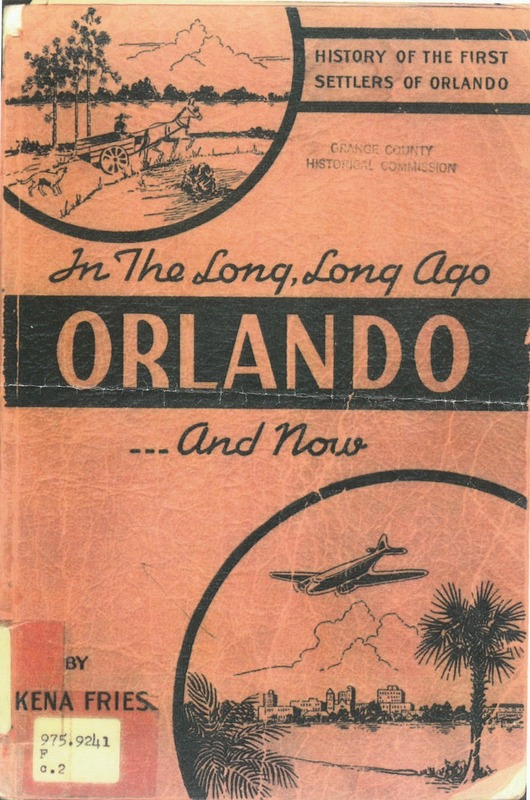 The following texts and photos have been given to us by the Courtesy of the Orange County Regional History Center in Orlando, Florida, USA in 2012. 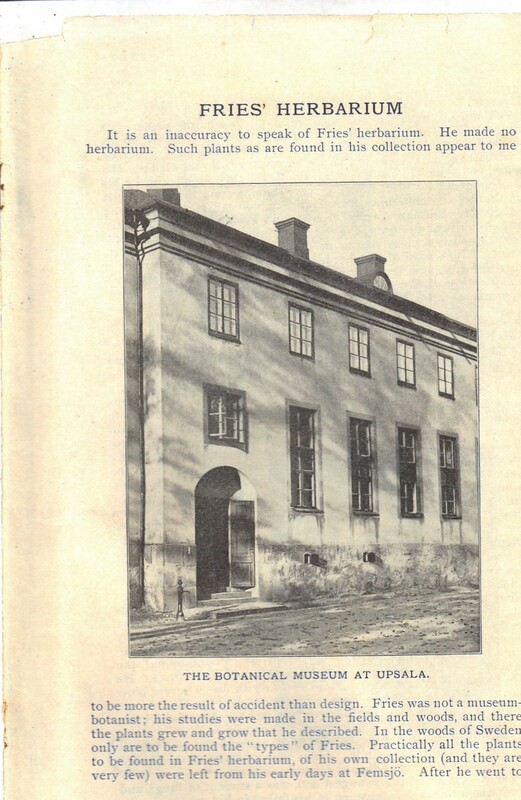 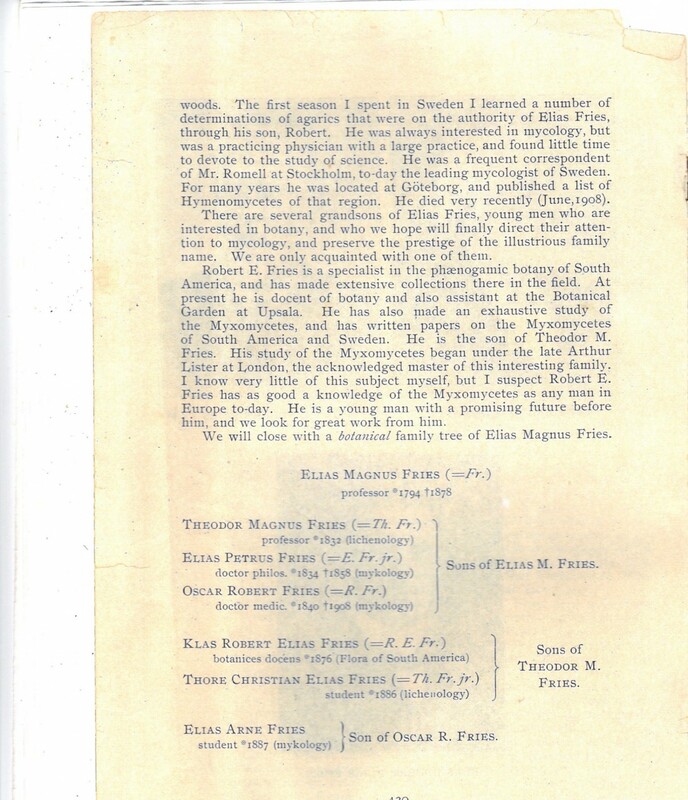 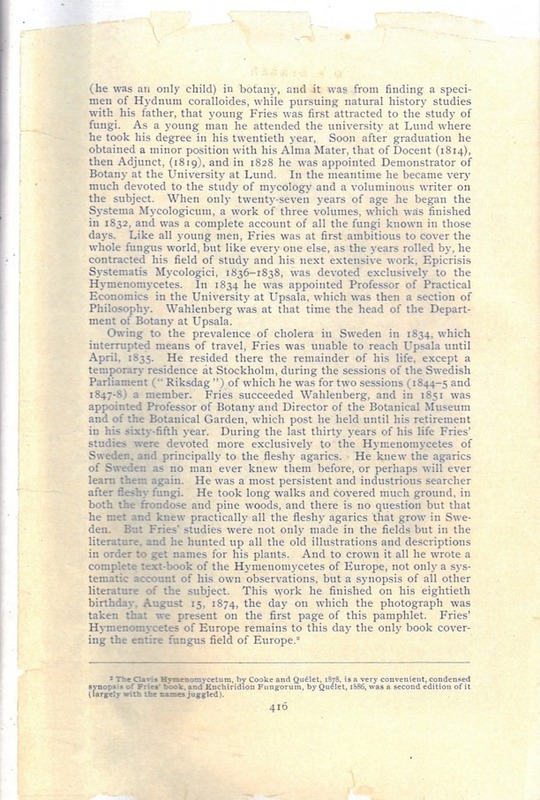 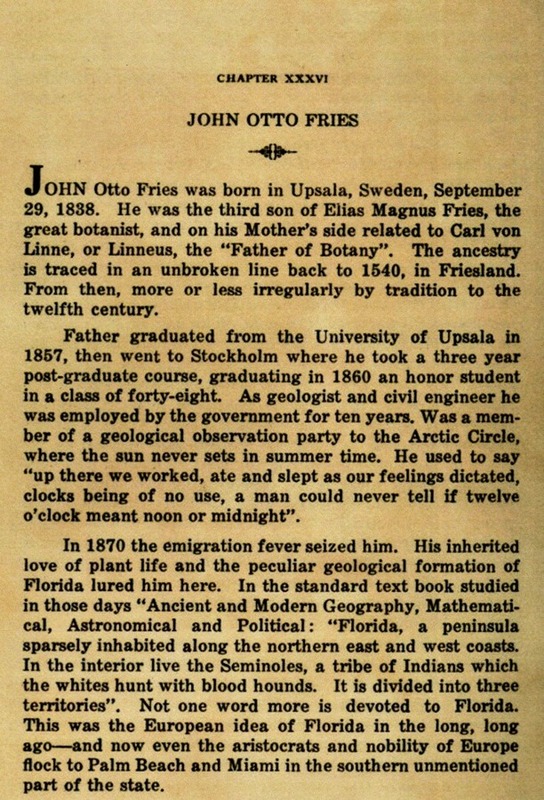 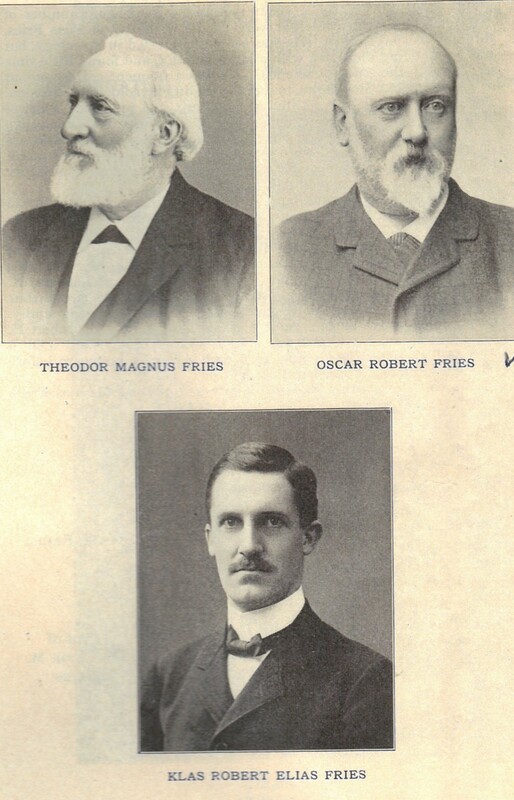 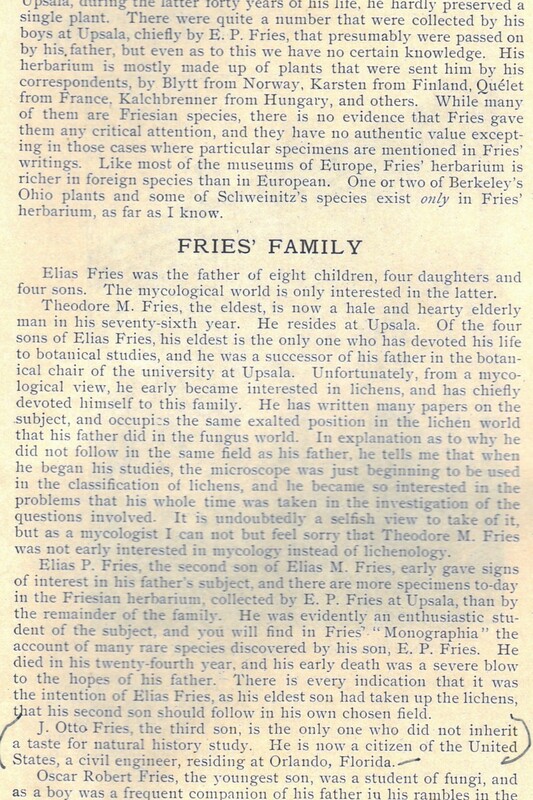 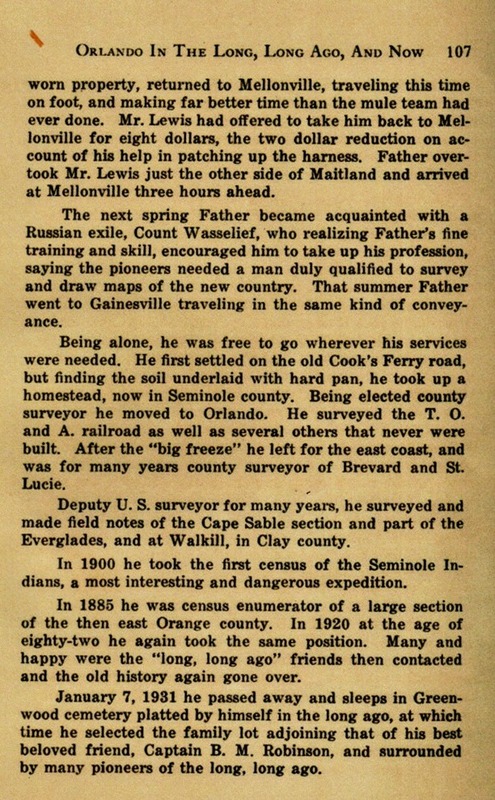 The following text is an obituary on Otto Fries, Elias Fries´ second son who was a county surveyor in Orlando, Florida. 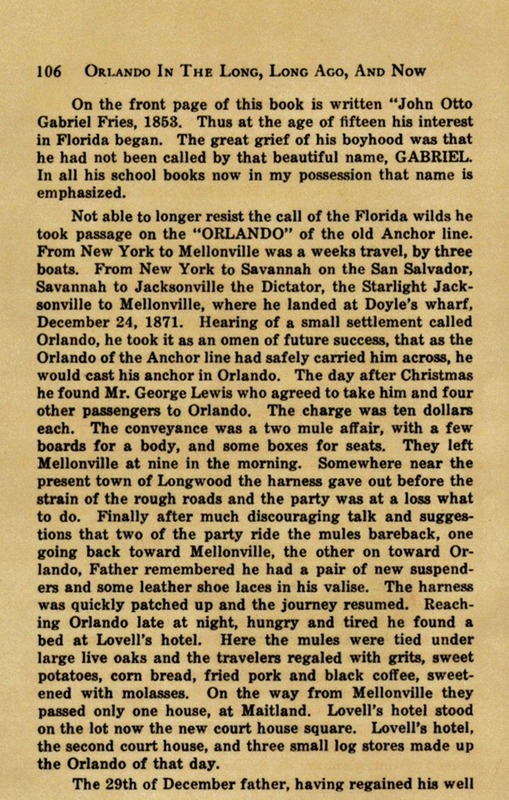 The letter below was written just a few months before Otto´s wife Christina and their two daughters came over to Florida. 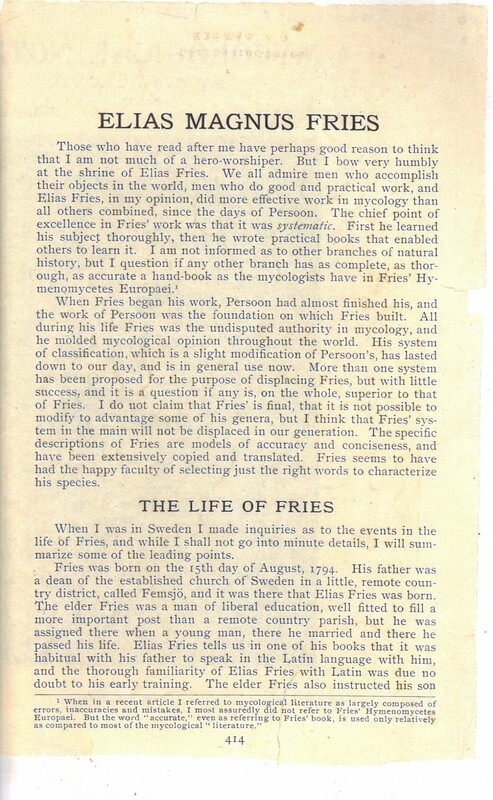 Kena Fries, one of Otto Fries´ daughters. 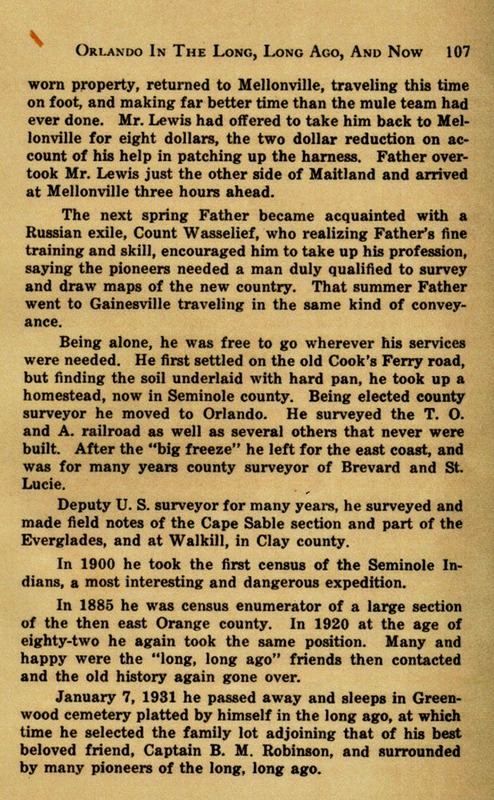 Kena Fries also wrote a small book about her father and his life and career in Florida. You can read the book beneath.